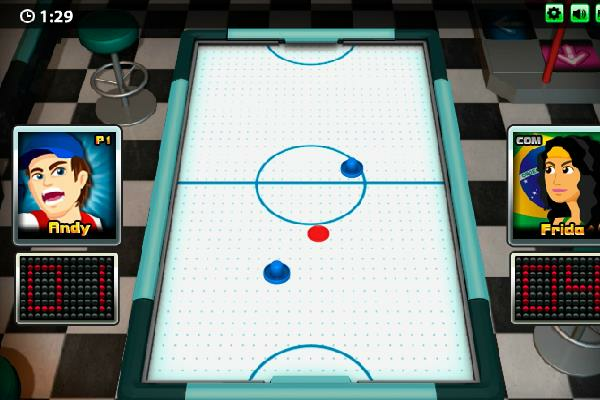 Air Hockey World Cup Online Game. Play for Fun using the Mallet. Play in the Air Hockey World Cup. Use the mouse to move the mallet and hit the puck. The hit is more powerful if you move the pointer fast.